The Gilmore Bedroom Package will provide you with a warm and cozy bedroom. It's subtle, yet contemporary design features our best-seller bed the Lite Upholstered Bed, a square stitched gray headboard and low profile footboard style frame, with wood slats and exposed feet for support. 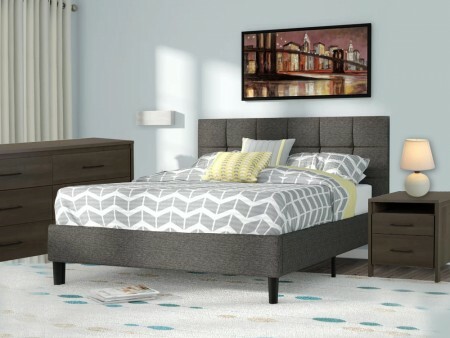 The dark gray upholstery looks luxurious, it is available in all 3 sizes. 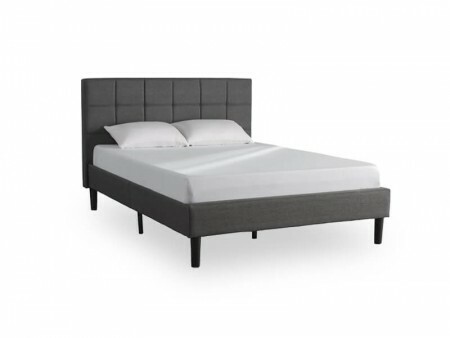 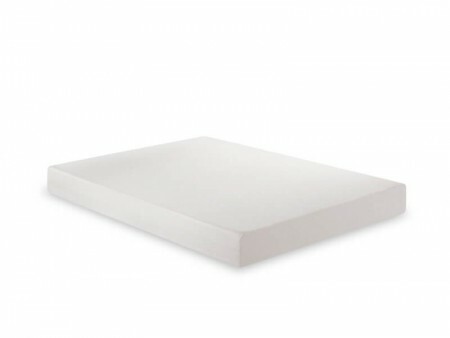 This delightful bed is delivered to you with our exclusive memory foam mattress, industry standard for comfort. 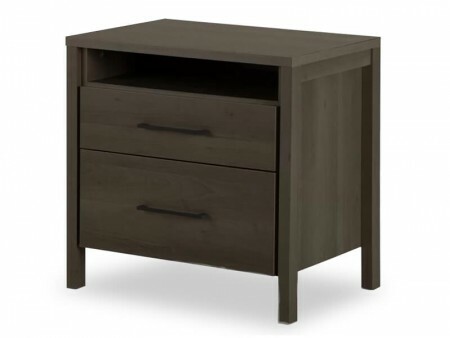 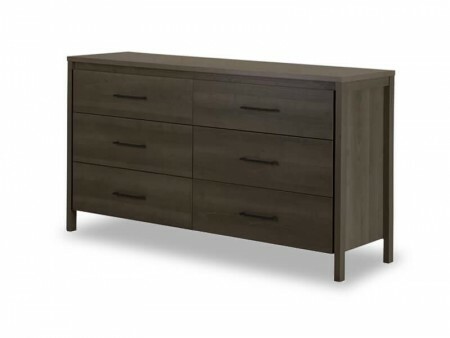 The Gilmore Nightstands are paired with the bed, square gray wood grain casing with one drawer for storage and metal hardware. 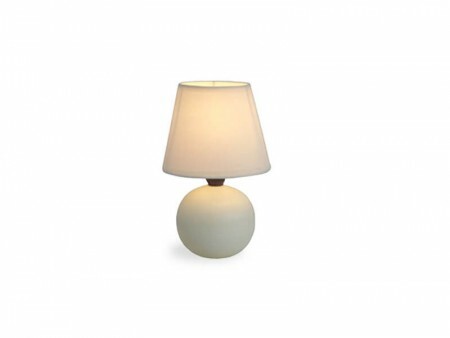 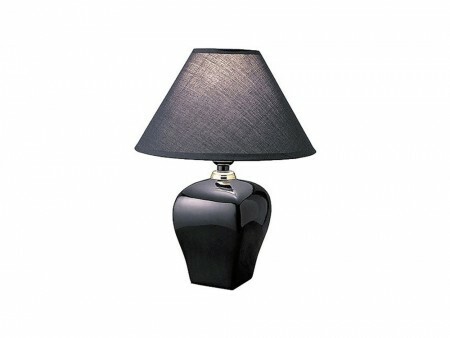 We finish the look with our black basic table lamps, globe silhouette with a solid finish and black fabric shade. Rent from Inhabitr today and get your full Bedroom Set in no time!